Crystallize is a headless commerce service designed and built by Snowball. 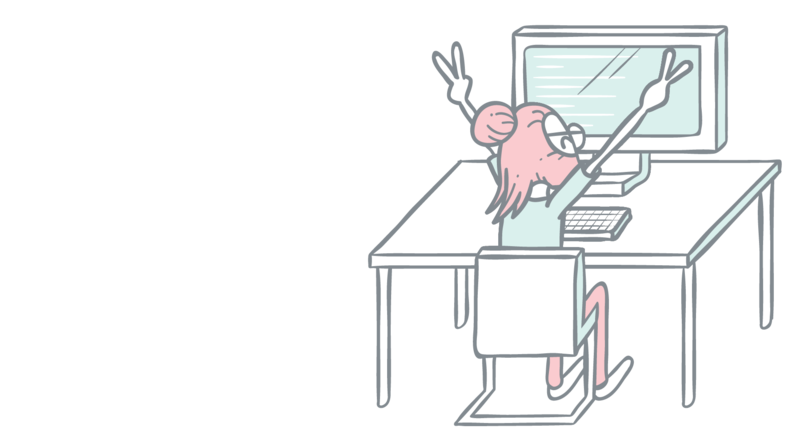 Product information managment (PIM) delivered via a fast GraphQL API is the core of Crystallize. Drive online sales, understand the development of your subscription base, build custom e-commerce experiences, reduce churn and automate entitlement integrations. 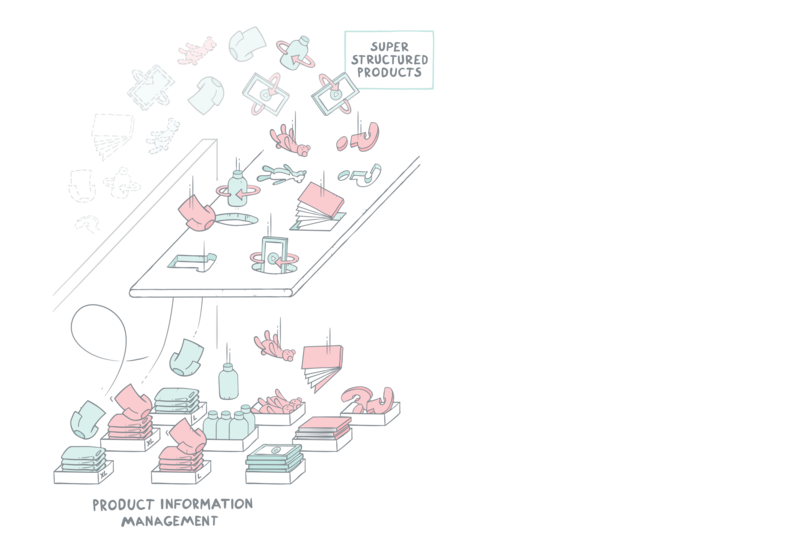 Rich product information management is the core of Crystallize. Define your own product shapes to fit your rich product information requirements. Product information is available in real time via the blazing fast GraphQL API. Crystallize is a headless commerce service so you can deliver a unique customer experience. Stand out, get noticed and ultimately sell more stuff. You build the customer experience, Crystallize handles the rest. Repeat business: Subscriptions mean more. Repeat business is the fastest and most scalable way to grow a business. Experiment with single and recurring offers in no time with the native subscription engine in Crystallize. Loved by developers. Fast e-commerce for REACT developers. The GraphQL based headless PIM architecture in Crysatllize is loved by developers. It is fast meaning great for eCommerce SEO and user experience. No fat monolithic system you need to install and customize. You simply point your GraphQL query to Crystallize, perhaps using our ready made server side rendered REACT skeleton, to quickly build a lean, responsive and easily maintainable front-end for your e-commerce. Feel free to express yourself in your favourite coding style. If you favor Redux or MobX, Styled Components or CSS modules, ES7 or Typescript, async/await or plain old callbacks, Crystallize will work for you.